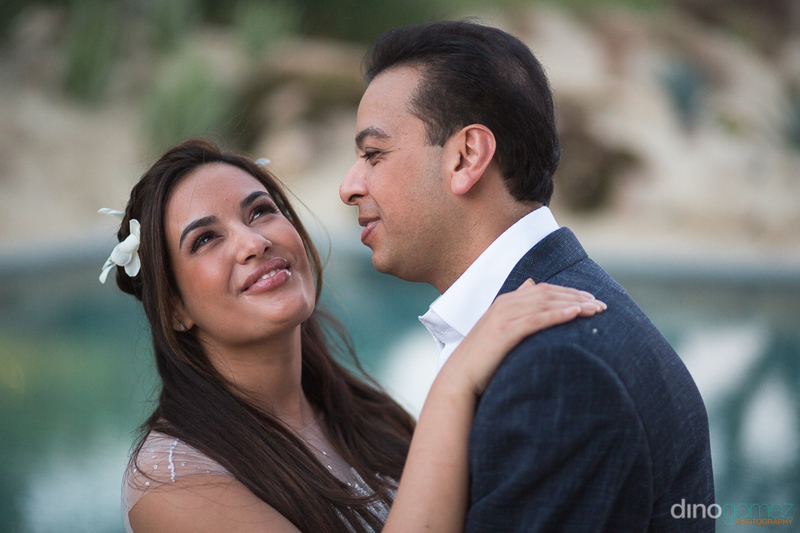 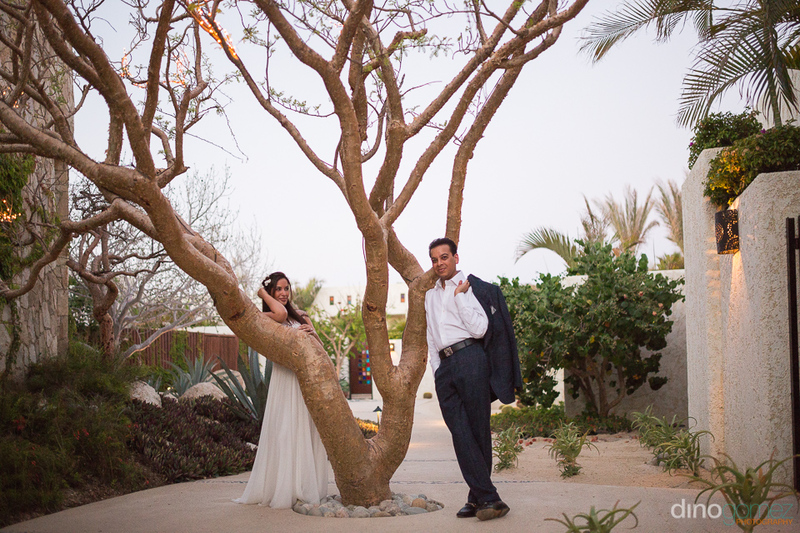 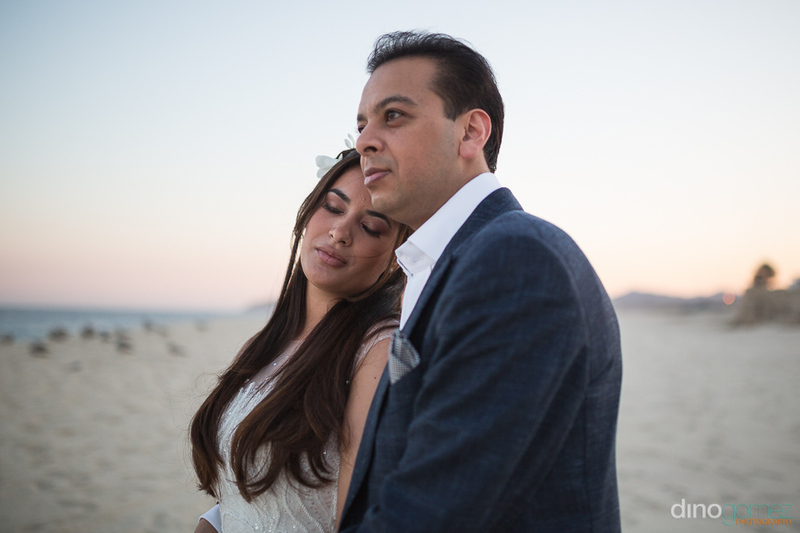 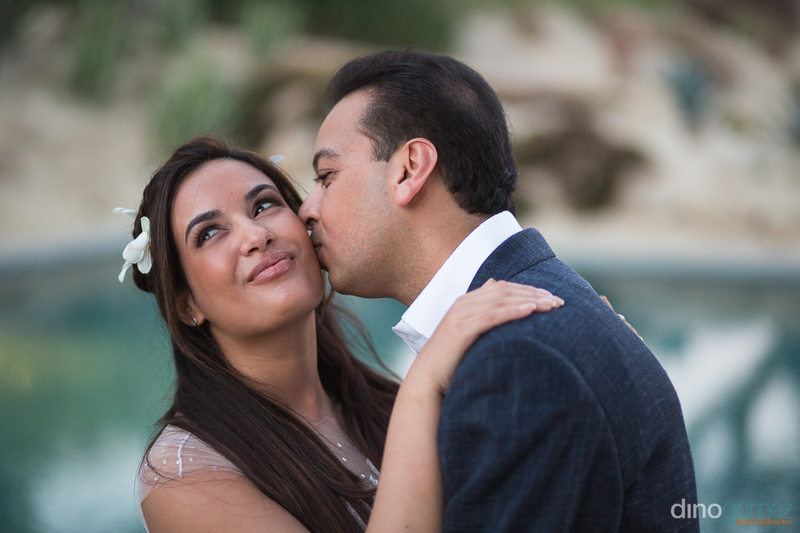 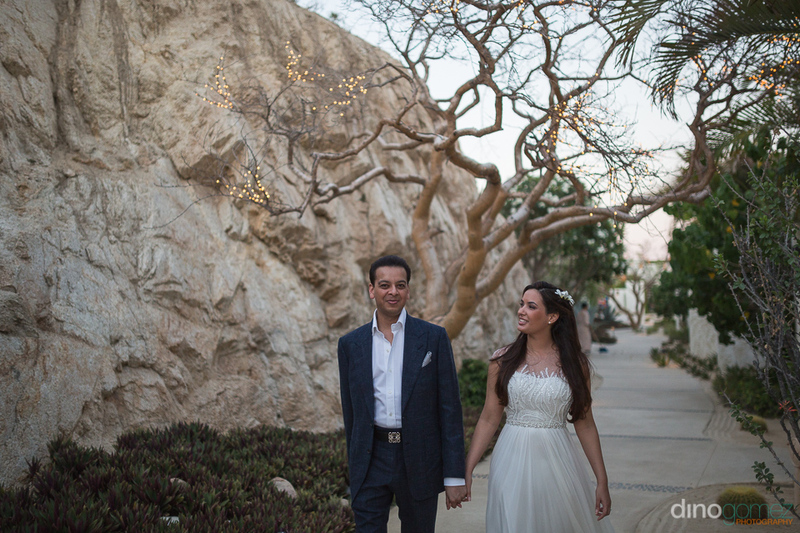 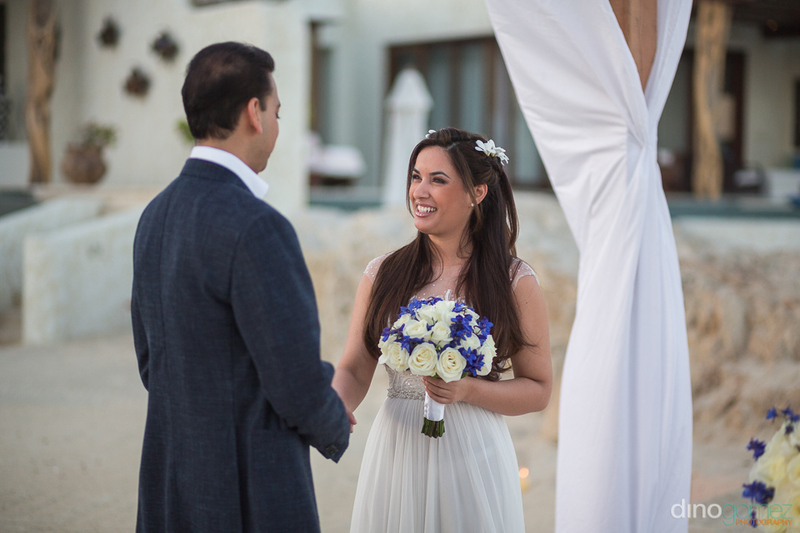 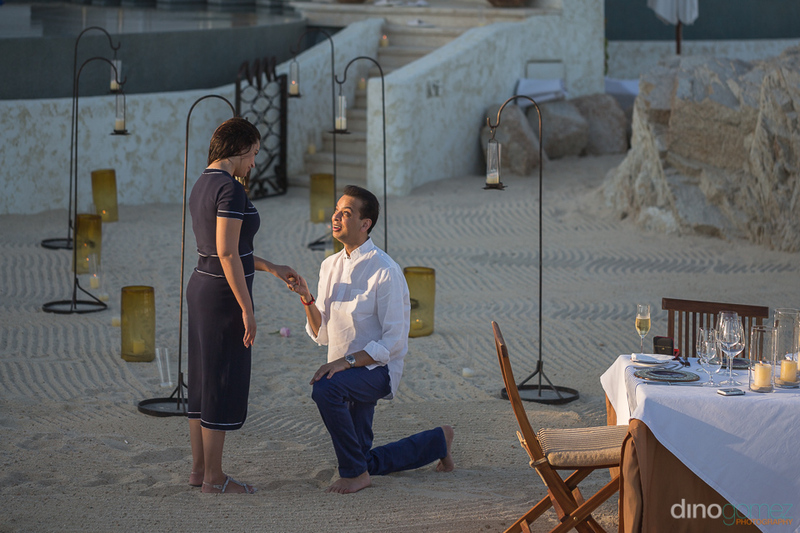 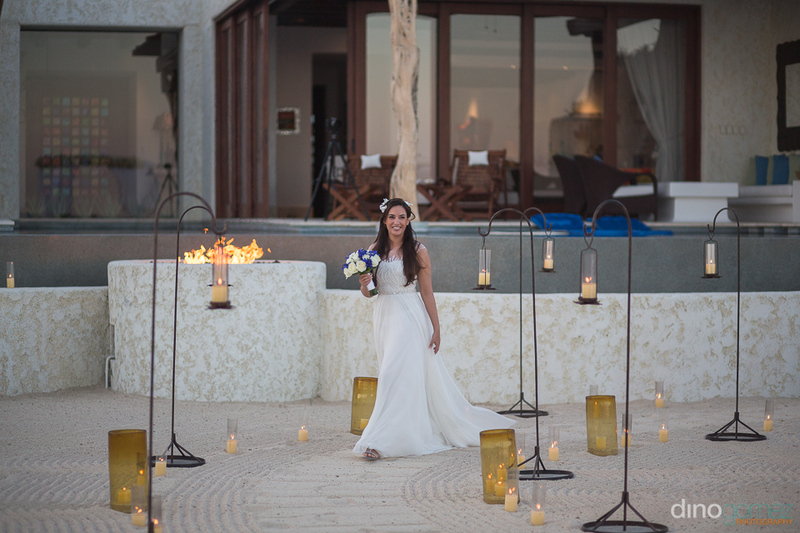 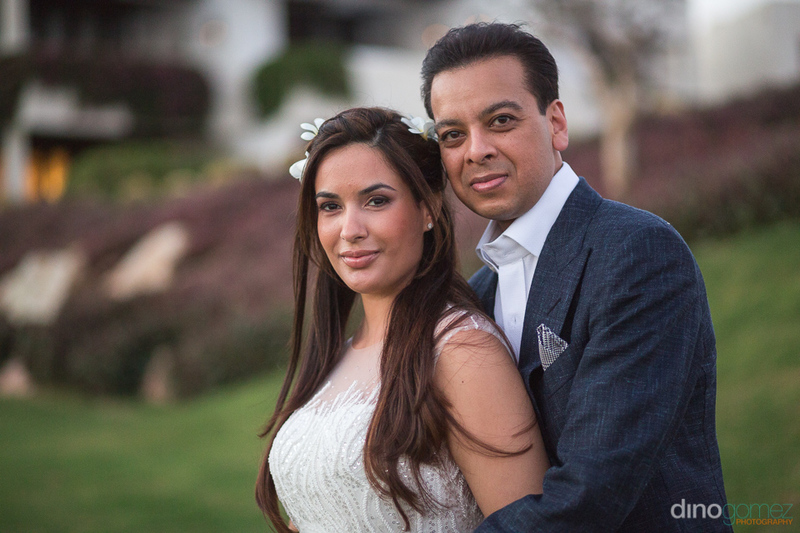 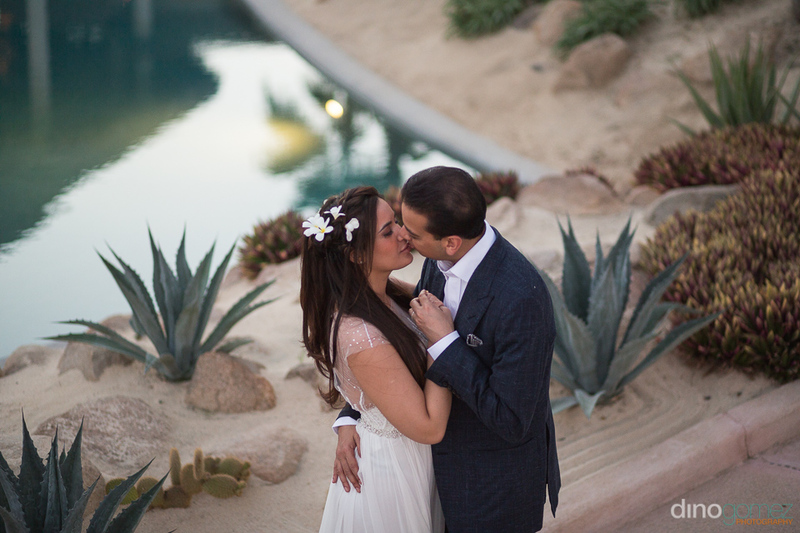 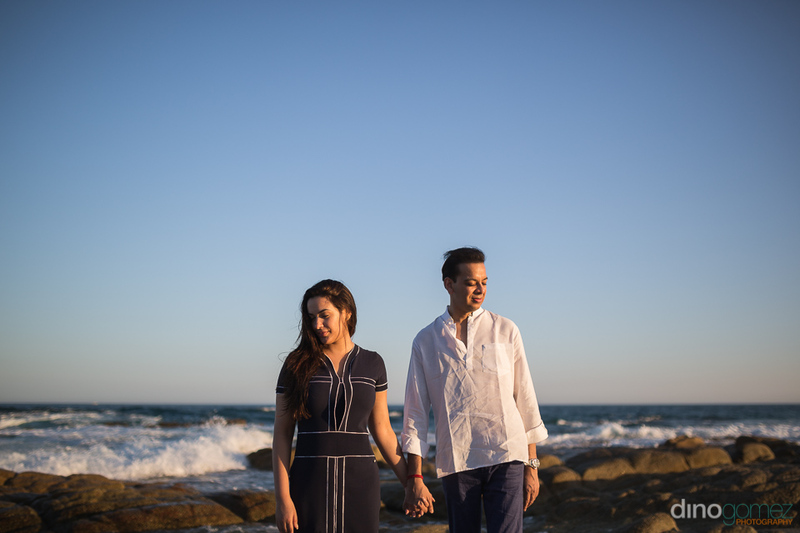 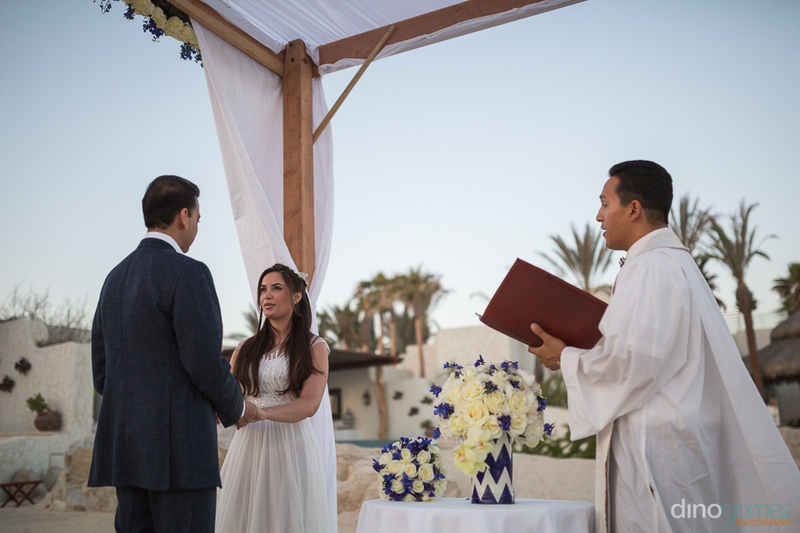 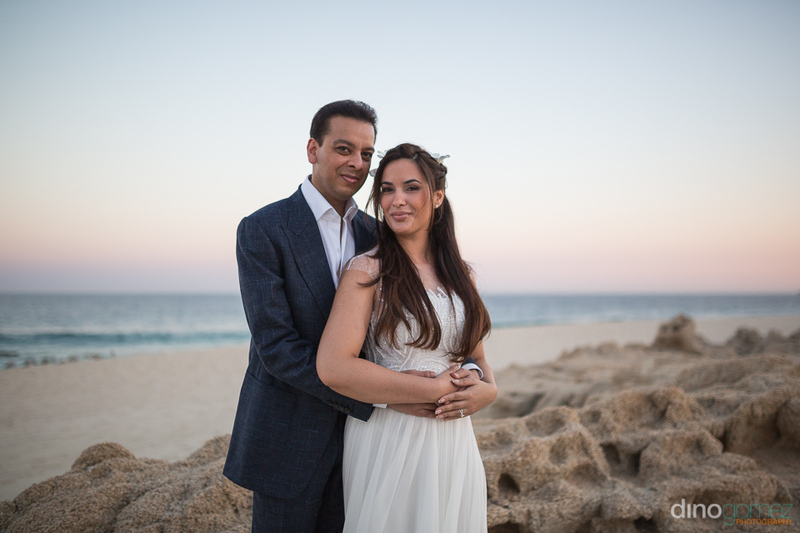 Enjoy the preview of Faisal proposal to Alinne and then the next day intimate wedding at the luxurious Las Ventanas al Paraiso in los Cabos, Mexico. 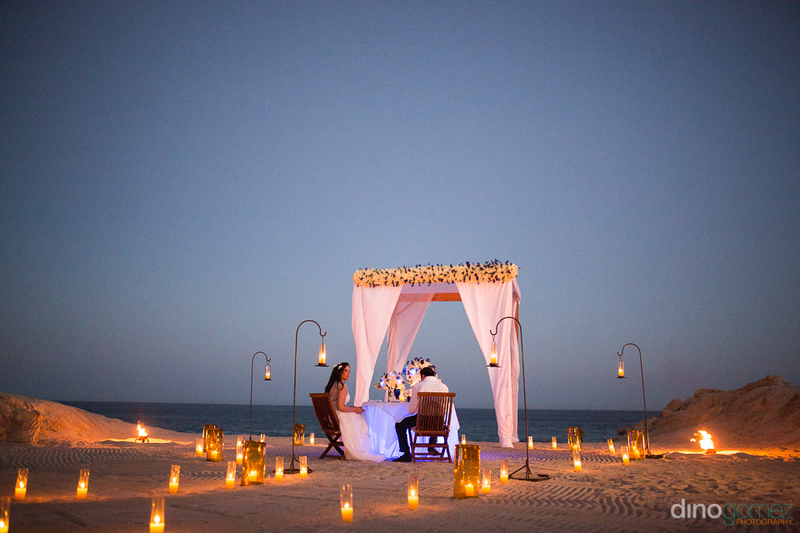 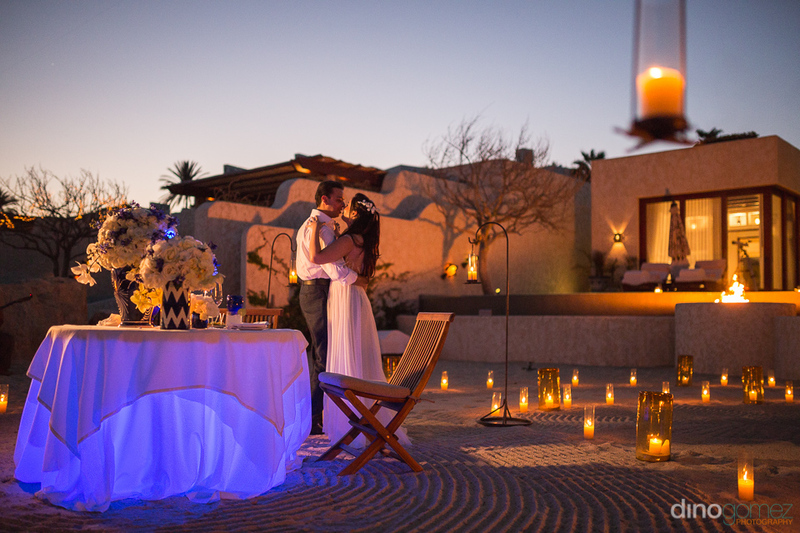 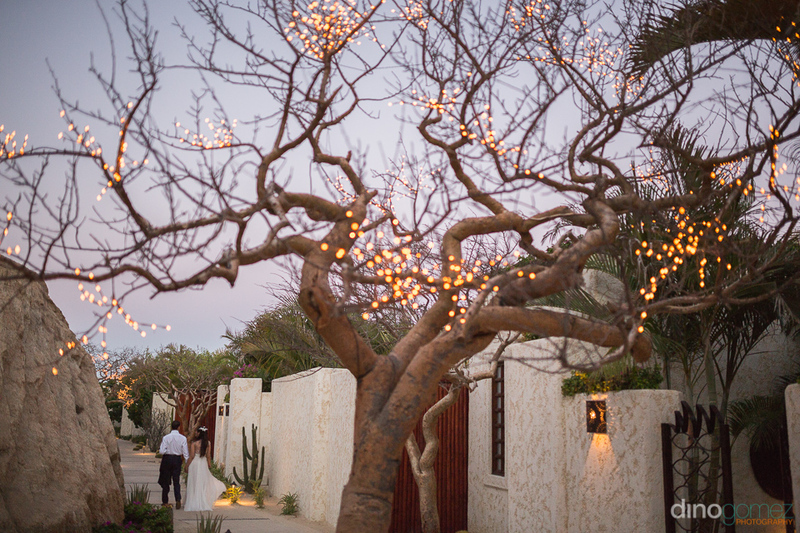 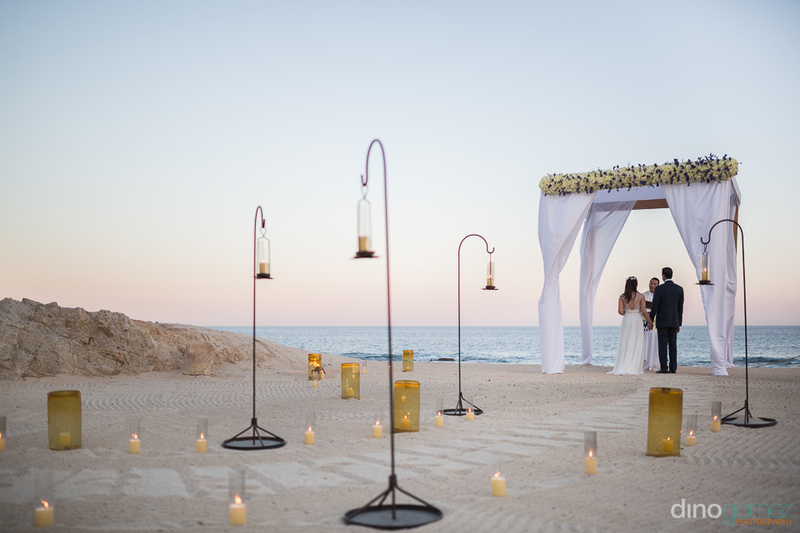 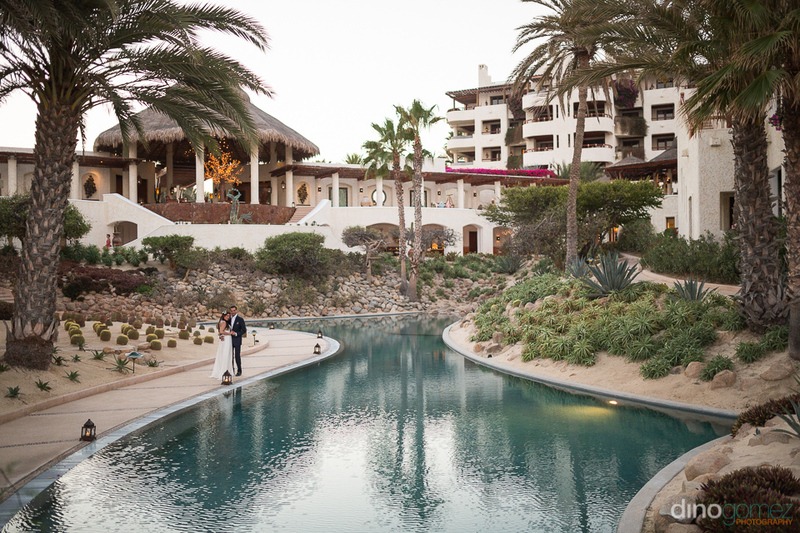 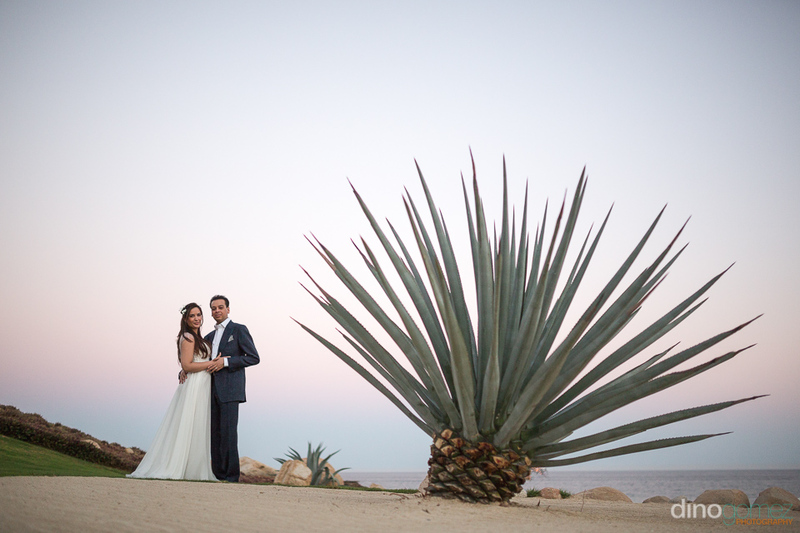 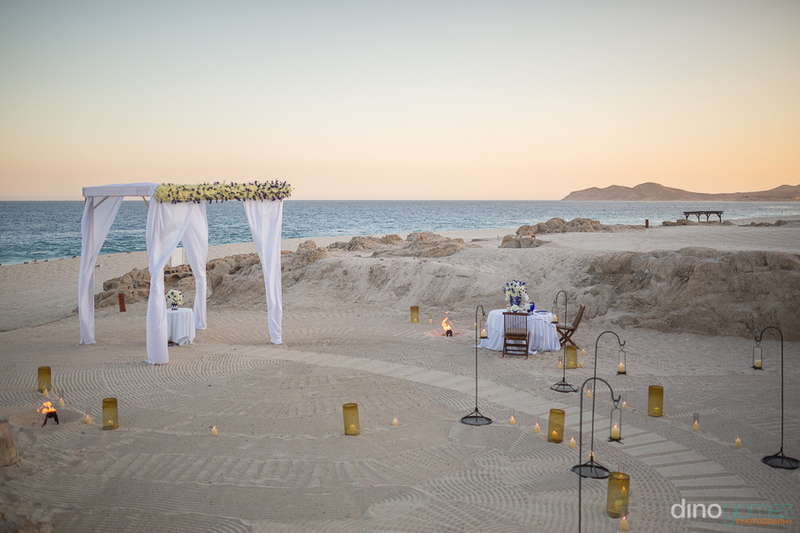 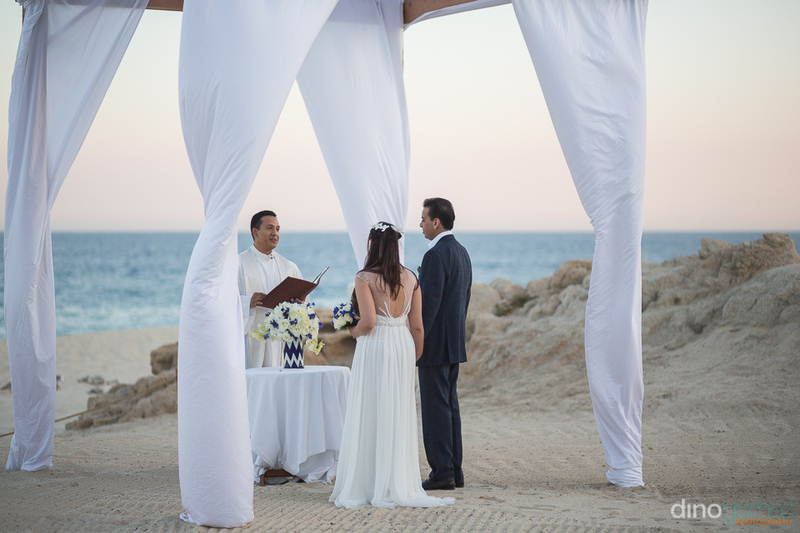 Las Ventanas al Paraiso in Los Cabos, Mexico is a Luxurios hotel, located 20 minutes from downtown San Jose del Cabo, the most beautiful hotel in los Cabos to celebrate your wedding! 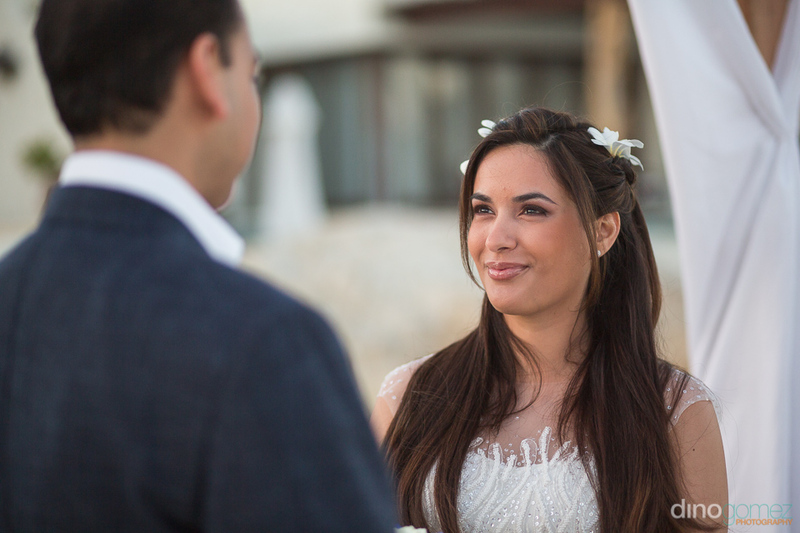 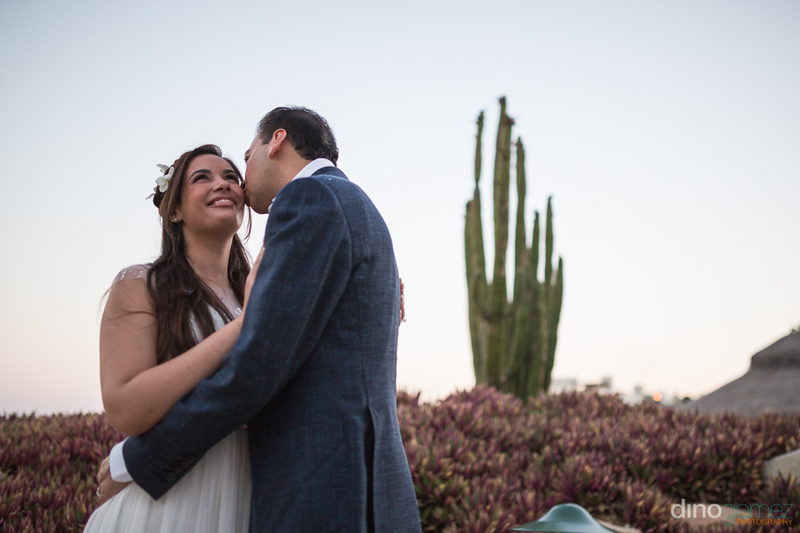 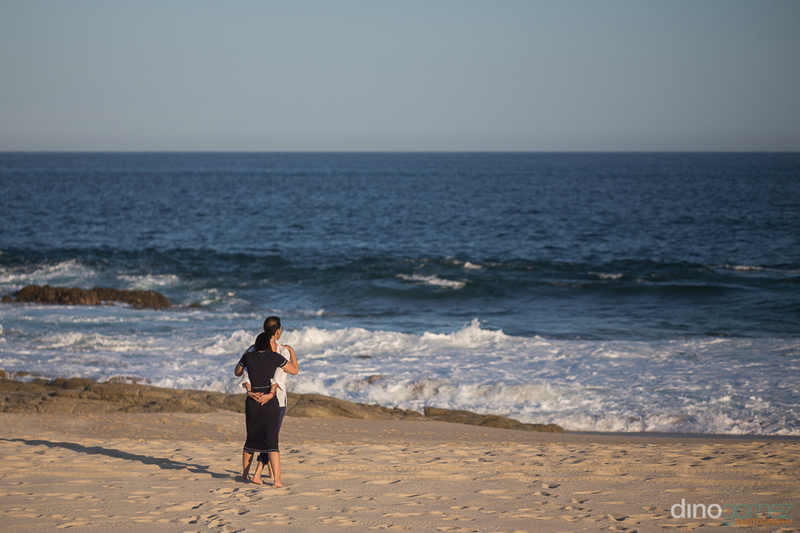 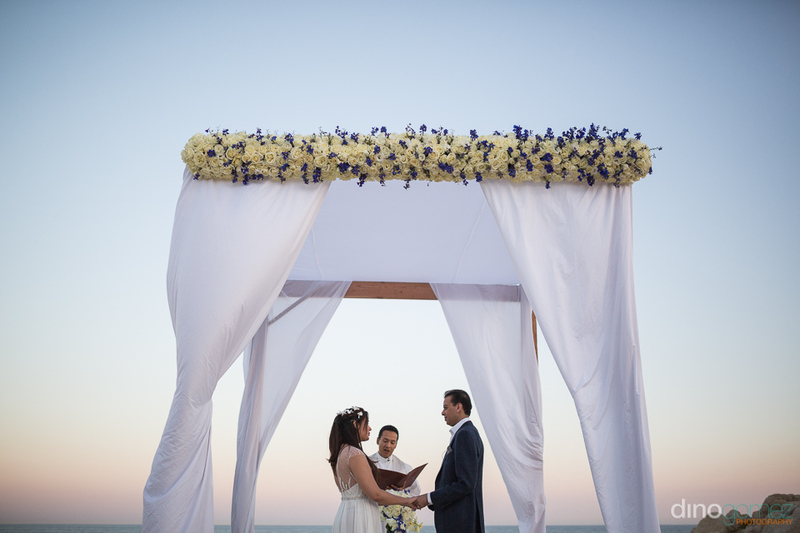 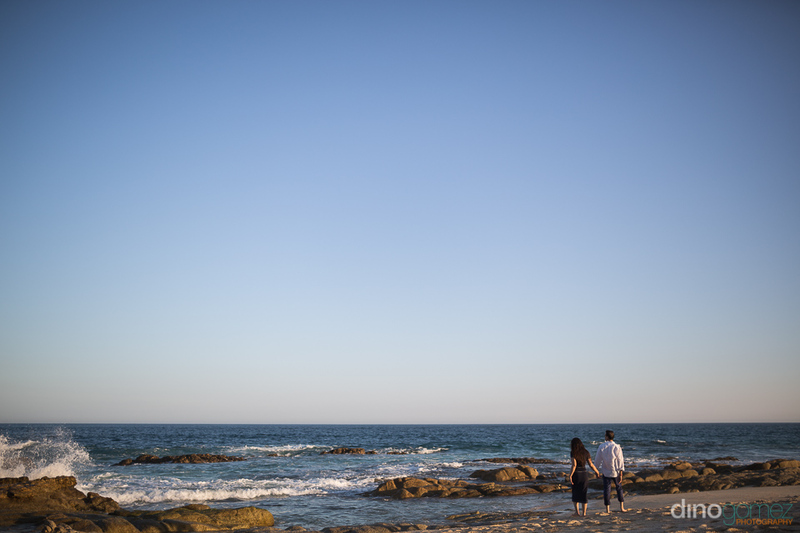 All Photos by Cabo San Lucas Wedding Photographer Dino Gomez.